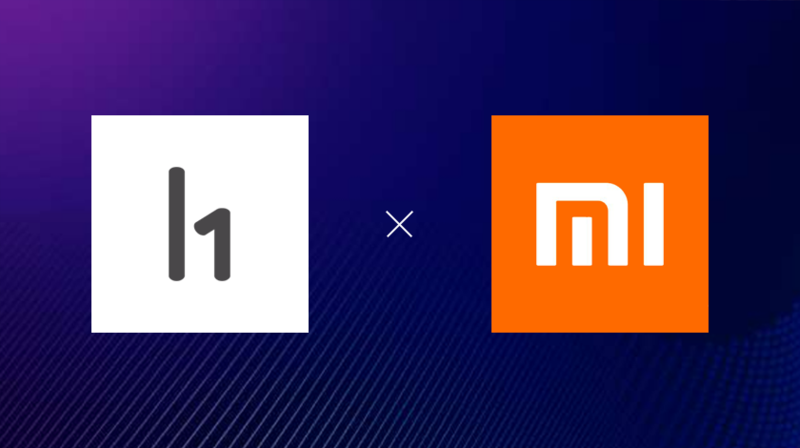 Xiaomi and HackerOne reached a strategic cooperation: From April 1st, overseas white hats can submit the discovered security vulnerabilities and threat information to MiSRC on the HackerOne, and we will give a reward based on Xiaomi Security Reward Program. The scope includes Xiaomi, Mijia, Mitu and Redmi-branded products. For overseas white hats who already have golds, you can send an email to us with your hackerone id, we will pay the equivalent money into your hackerone account and clear your golds in our own platform. Xiaomi places user security and privacy as a first priority. Welcome more global security experts to jointly fulfill our mission to build a secured environment for our users and business lines.